The Newfoundland and Labrador Teachers’ Association (NLTA) Group Insurance Trustees have responsibility for, and reserve the right to change, alter, or delete benefits and set premiums for all insured members covered by the NLTA Group Insurance Plan, including retirees. This booklet contains important information concerning Group Insurance coverage and, therefore, should be kept in a safe place . It supersedes and replaces all previous communication material . the Newfoundland and Labrador Teachers’ Association . In the event of a discrepancy between this booklet (paper or electronic version) and the Group Policy, the terms of the Group Policy will apply . A copy of the master policies may be obtained upon written request to the Newfoundland and Labrador Teachers’ Association office . All information contained in this booklet is available on the NLTA website www.nlta.nl.ca . 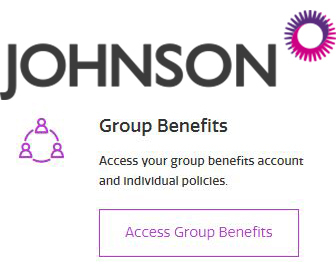 The Plan Administrator, Johnson Inc ., maintains a members- only website at www.johnson.ca which contains your individual coverage and claims experience . A confidential password is required for access to your personal information at the Johnson website and may be obtained by contacting the Plan Administrator, Johnson Inc .